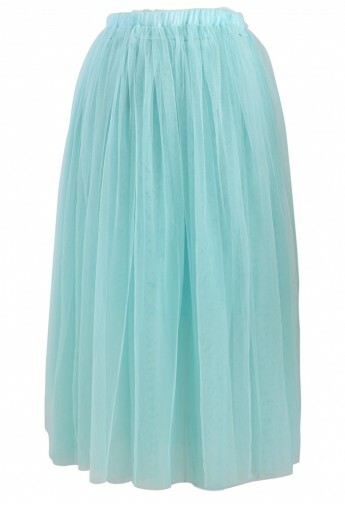 This Seafoam Tulle Maxi Skirt had me more excited than a kid in a candy store! I mean its basically a full length tutu. Done. I had to get it. When I saw this Peach Pink Chiffon Top I automatically thought of about 15 different things I already had that I could pair it with. 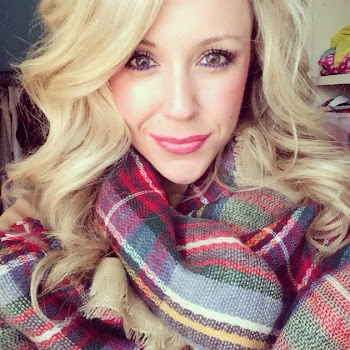 Whether it be a pair of dark jeans, a blazer or a maxi skirt, I knew this was one staple piece I needed in my closet... especially at that price! MINT MINT MINT! MAXI MAXI MAXI!!!! 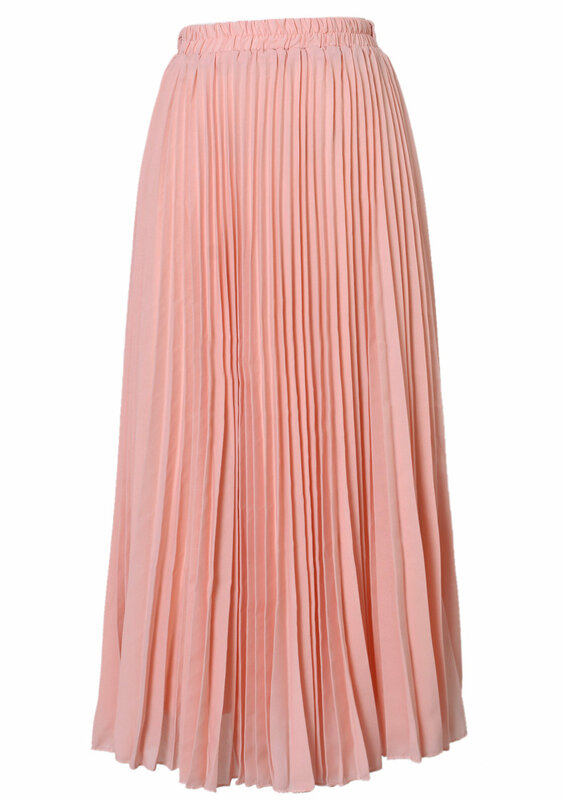 My 2 favorite words right now, so this Mint Pleated Maxi Skirt had my name written all over it! Mint has been my go-to color lately and maxi skirts have become my love. When I this little number, I knew it had to me mine! Why did I buy this Neon Trim Tulle Dress? Because it was neon? No. Because it was made of tulle? No. Because it reminded me of a cupcake? YES. Of course the neon and tulle factors made me love it even more though. Yes, ANOTHER maxi skirt. Don't judge me. I told y'all, I have an obsession right now. This Pink Maxi Skirt was a no brainer for me because of the color and because it's a maxi skirt. I feel there needs to be no further explanation as to why it needed to be in my closet. 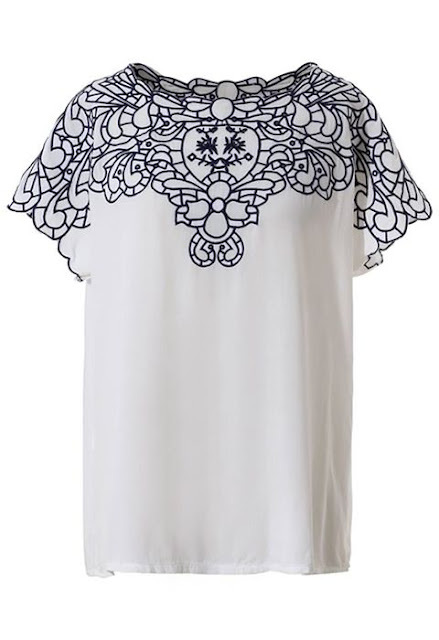 I fell in love with the detailing in this Retro Flower Top. This top can be tucked in to one of my new maxi skirts, worn with jeans, or a cute pair of shorts and wedges and will be the perfect casual day outfit. 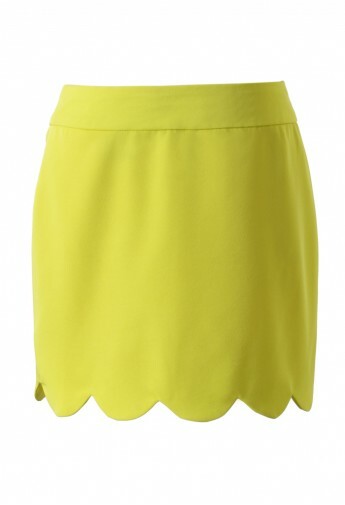 This Neon Scrolled Trim Skirt caught my eye because of the color and the scallop trim. Scallop has been so big this year, and at this price I couldn't pass it up! 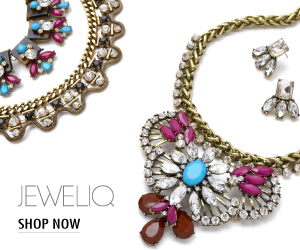 Chicwish has quickly become one of my favorite websites because of the variety and price that they offer! Be sure to head over to their site and take advantage of the 15% off sale they are having site wide, with an additional $10 off every order of $100 or more! Also, use this link to sign up and like their facebook page to get an additional 30% off! Happy shopping pretties! WHAT??!!! Shut up with that tulle maxi skirt. I can't... & that neon scalloped skirt. What is this website and where has it been my whole life!!! Thanks girl. I've never heard of this website but heading over to check it out! That scallop skirt is to die for! Hi there! I am a baby blogger and was browsing other blogs for inspiration. Yours is beautifully designed and very well written! Thanks for the tip on this darling little online store! I may have to pull out my credit card in a few!